Doorman have a reputation for being some of the worst jobsworths about and a clip emerging from Australia won’t have done their denials of that claim any good. 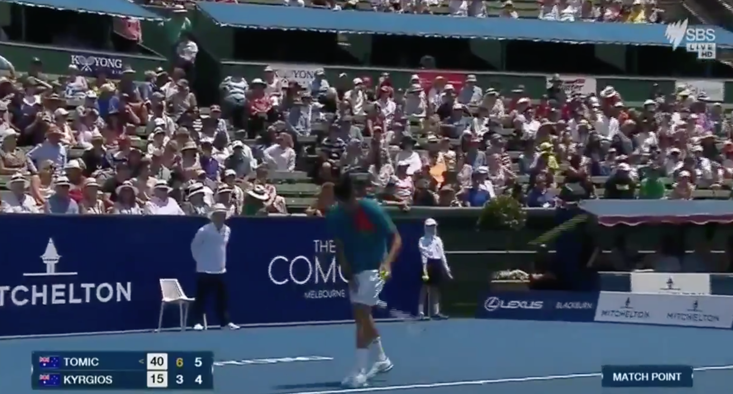 It shows the legendary Swiss tennis player Roger Federer sauntering back towards the players’ area backstage at the Australian Open in Melbourne, where he was greeted by a tournament official. That official, having to feign no knowledge of who he was speaking to, intimated that he needed to see a security pass before he could get into the restricted area. 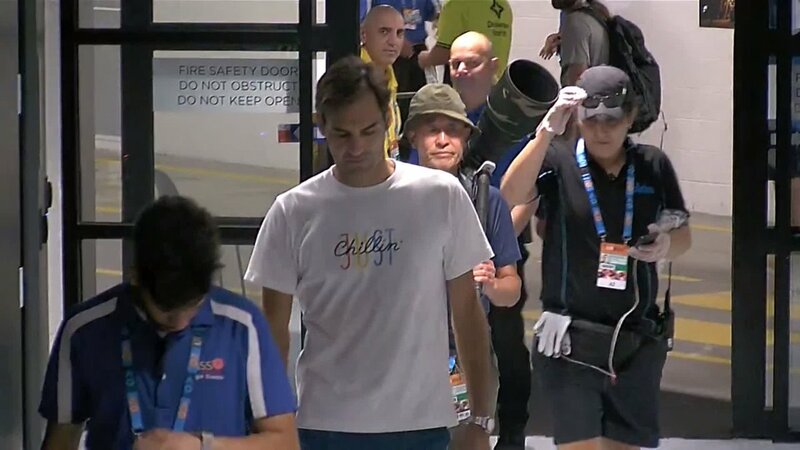 Federer, 37, didn’t take it too seriously and just waited for a staff member to come along with the required credentials. 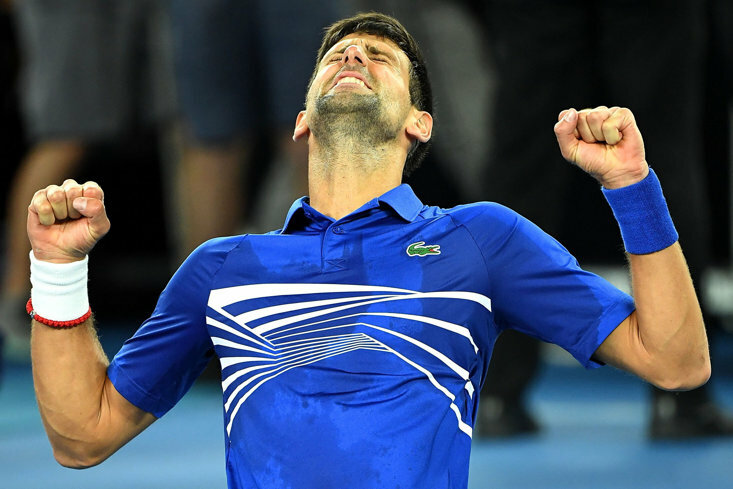 The Swiss great beat the American Taylor Fritz 6-2, 7-5, 6-2 on Friday to reach the fourth round of the tournament. 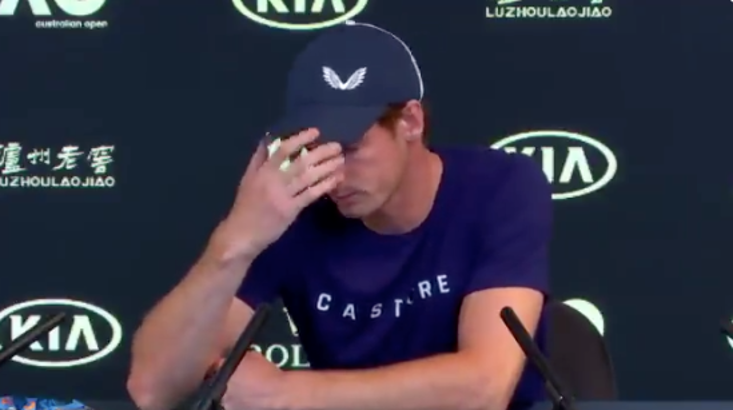 When asked if retirement was on the agenda for him, like it is for the Briton Andy Murray, Federer demurred. 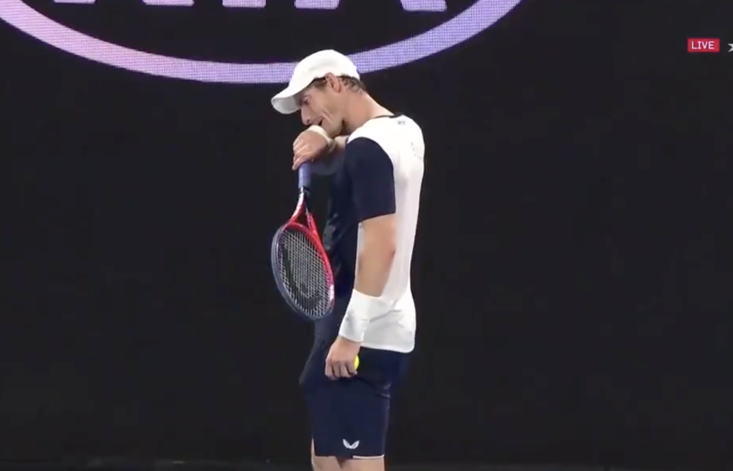 Tomorrow he’ll face Stefanos Tsitsipas on Rod Laver, and also discussed how he might approach that challenge. "I don't care who you are, mate - you're not coming in"